Putrajaya, with its beautiful architecture buildings, iconic man-made lake and peaceful surrounding makes a wonderful weekend gateaway. If I have oversea friends coming over, aside from taking them for a drive around Kuala Lumpur town at night…passing the Petronas Twin Towers and Bangunan Sultan Abdul Samad….and then proceeding to Sunway Pyramid (I love their night scenery and set up)…..I would try to take them to Putrajaya if time permits. Putrajaya is where the most important government offices are housed such as the Prime Minister’s office and Home office- hence my friends are happy when they get to take a picture in front of these buildings. 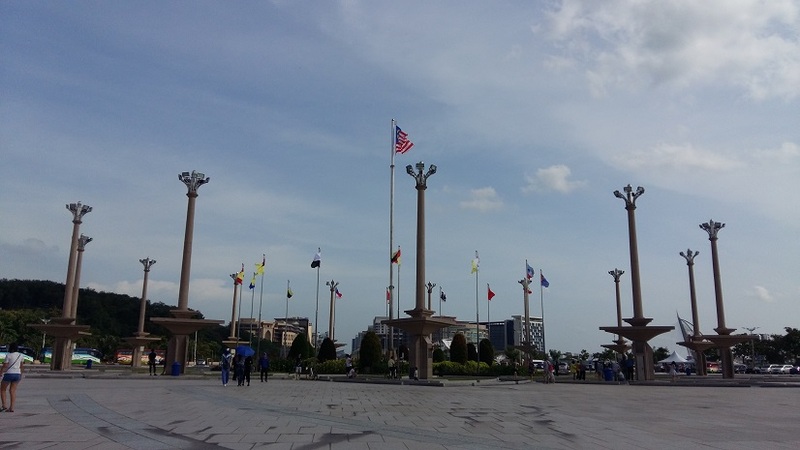 Once, we stopped by Putrajaya on our way back from Malacca to snap some photos. 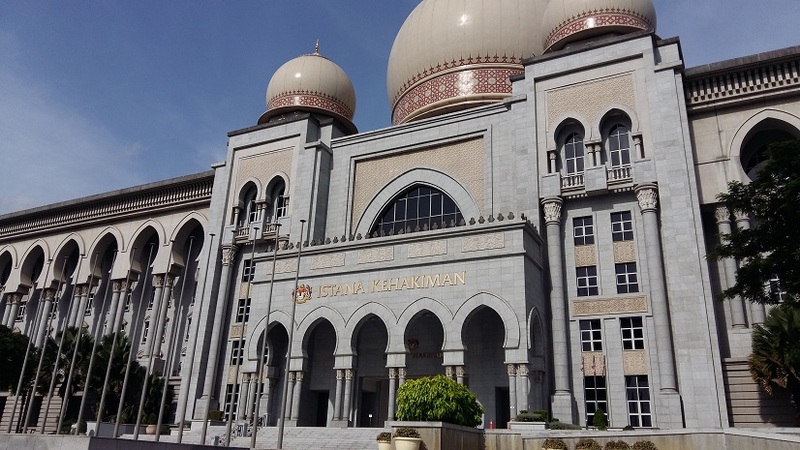 Sometimes it may not be easy to get taxi or Grab car to Putrajaya. Some drivers are reluctant to pick up passengers to there because the journey is relatively far and they would usually come back in an empty car. 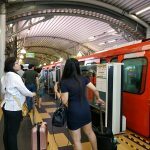 It would be better to take the KL Transit train from KL Sentral which stops at Putrajaya. 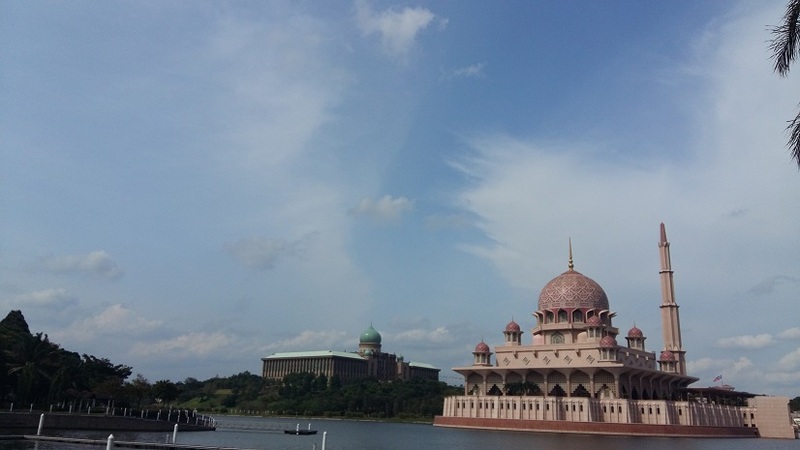 However, it is not possible to explore Putrajaya on foot once you reach there. I have seen tourists going around on bicycles around Putrajaya- the roads are large and also bicycle friendly and almost not hilly hence it is easy to get around via bicycle. My guess is that the tourists stay at hotels within the area and rent bicycles from the hotels to travel around. Usually, I would drive to Putrajaya. 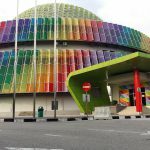 I’ve been to Putrajaya a few times- during the first two times, Waze was not invented yet. The first time was for my department’s teambuilding where my boss organized a kayaking class for us. I managed to find my way to the club by following road signs and verbal instructions from friends. 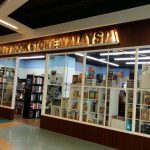 The last time I went there was about 2 months ago- I went there directly from Kuala Lumpur by just following the signboards (because my phone went out of battery hence I could not use Waze). It was during the Raya weekend, the roads were quiet and I was able to drive around and enjoy the scenery. I brought my mom along- she was travelling on a wheelchair. The township is wheelchair friendly. The iconic Putrajaya lake where you can see the Putrajaya Mosque on your right and the Perdana Putra (Prime Minister’s office) at the background. The weather can be quite hot during hot seasons hence you would develop quite a sunburn- hence please take along sunscreen lotion. Still, visiting the beautiful buildings are really worth it. 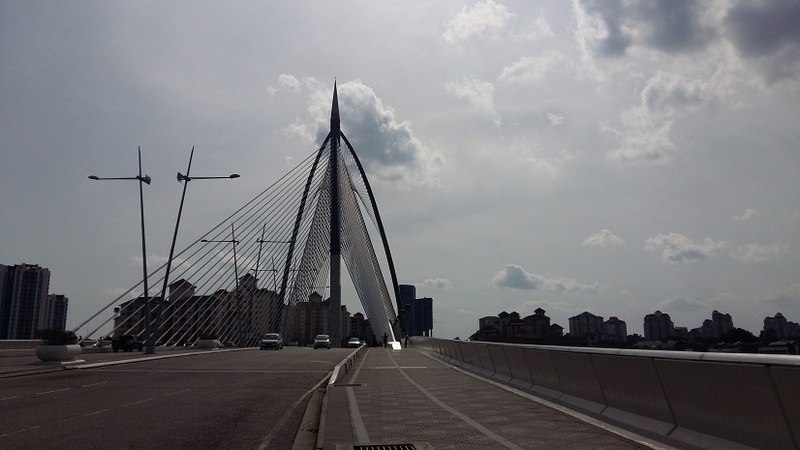 The above is the Wawasan bridge where I drove past it to go to the Prime Minister’s office. 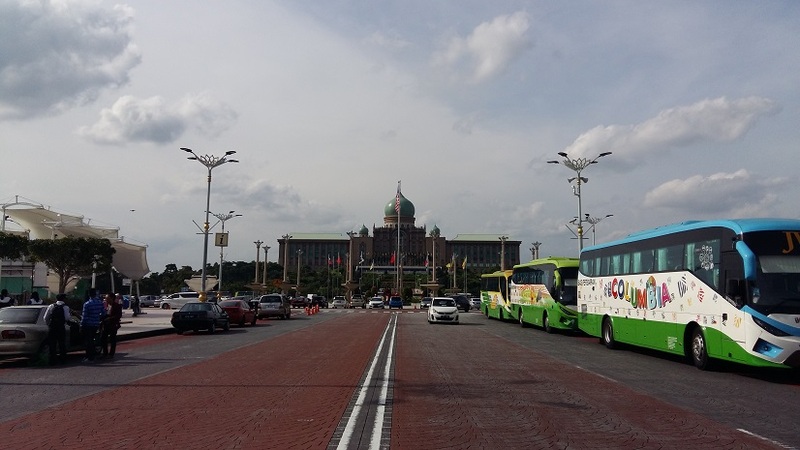 As you reach the Dataran Putra, you would see many cars and buses parked along the roadside. Many people would go during weekends to have take photos with their family and friends. Tourists would come in tour buses and then they would take picture in front of the Prime Minister’s office. You can try to park around the Dataran Putra, else you can head on to outside and park along the bridge. After that, you can drive past and explore the architecture of the buildings. Almost each buildings are unique and designed differently. 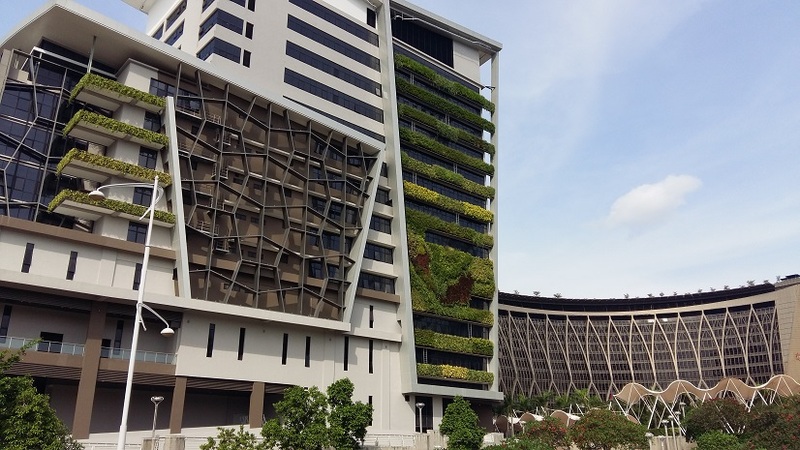 During office hours on weekdays, Putrajaya would be abuzz with activities as main offices of government buildings are located there. At night, the lighting on the buildings make the township almost magical, even though the place is usually a little deserted at night. 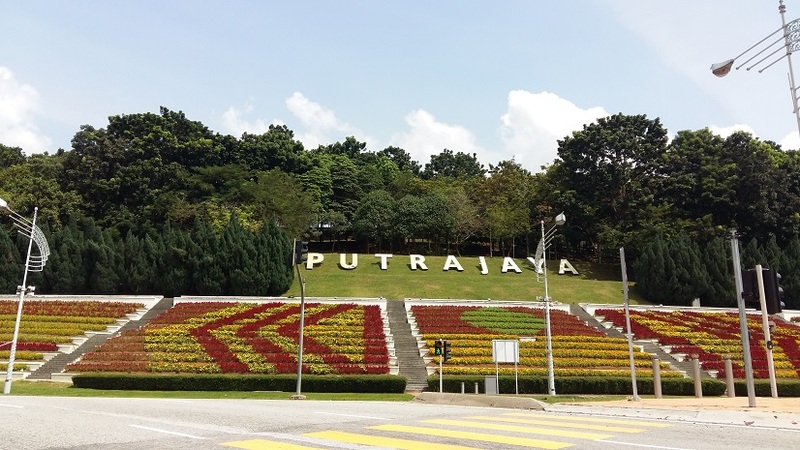 When you wish to go back, just look out for the signboards leading out to Putrajaya. I would usually look out for the signboards directing me to Kuala Lumpur and enter the MEX (Maju Expressway) before I find my way home.